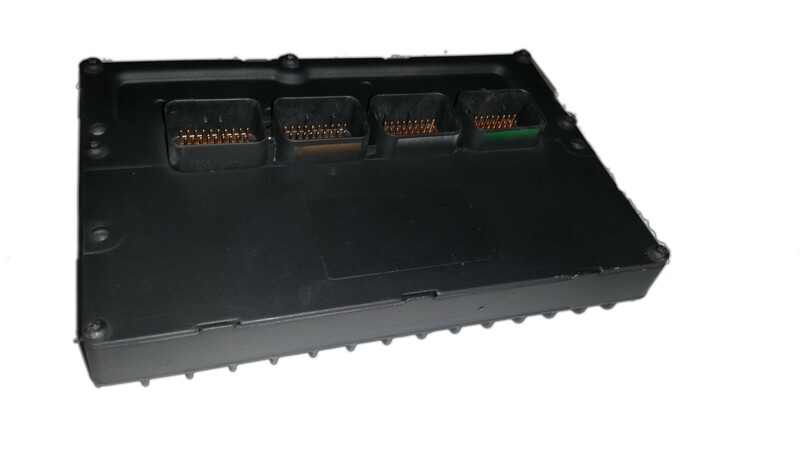 Having issues or problems with your 2009 4.7L V8 Dodge Dakota PCM? Has it begun to run funny and randomly stall? Well, you have come to the right place!! Here at Solo Automotive Electronics we specialize and take pride in fixing one of the most complex parts in your dodge vehicle! Due to a poor design in PCM location this is a fairly common issue. Our technicians have years of experience in dealing with this kind of issue and our re-manned pcm's carry a lifetime warranty and are priced at a fraction of the cost at the dealer!